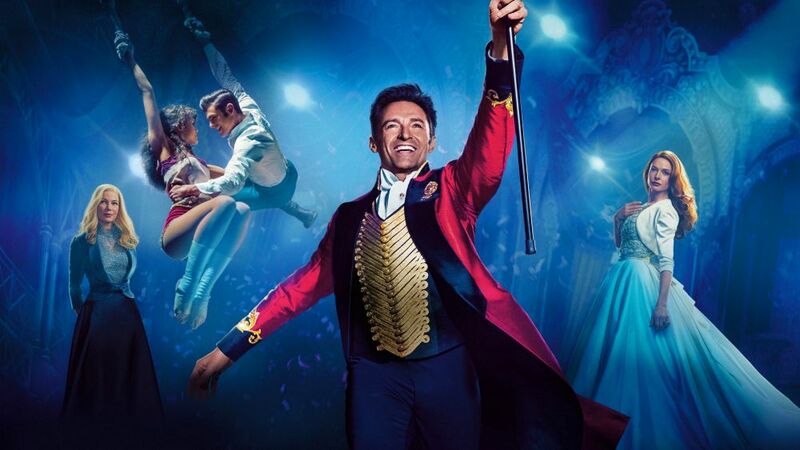 THE GREATEST SHOWMAN continues a remarkable run at the UK Box-Office reaching No. 1 in its 6th week of release, taking an outstanding £2.206k over the 3-day weekend, bringing the cumulative total to £23,239k. This is the first time a film has ever claimed the No.1 spot over the weekend this far into release and the 6th weekend of THE GREATEST SHOWMAN is bigger than the 6th weekend of Star Wars: The Force Awakens (£2,013k), the biggest film of all time in the UK (£123,054k). Since its Boxing Day release, THE GREATEST SHOWMAN has continued to perform consistently, capturing the hearts and voices of audiences all over the world (including Australia where the film also achieved a first place finish in the 6th week of release). The Original Motion Picture Soundtrack also continues its dominance in the Official UK Album Chart, spending a fourth consecutive week at No. 1, with the show-stopping anthem of empowerment ‘This Is Me’ currently No. 8 in the Official UK Top 40 Singles Chart. THE GREATEST SHOWMAN Sing-Along version will hit cinemas nationwide from the 23rd February and available to book now. Managing Director, Twentieth Century Fox UK (Theatrical), Cameron Saunders says: “Audiences across the country are looking for joy and happiness, and with The Greatest Showman joy and happiness has found them, shaken them by the hand and given them a great Hugh Jackman sized bear hug. We’d like to thank everyone for returning the embrace, making it the UK’s No. 1 during the most vibrant time for cinema going in recent history. THE GREATEST SHOWMAN stars Hugh Jackman in the title role, alongside Michelle Williams (All the Money in the World), Zac Efron (Baywatch), Zendaya (Spider-Man: Homecoming), Rebecca Ferguson (Mission: Impossible – Rogue Nation) and Tony Award nominee Keala Settle.